From the initial consultation to home closing, Dean works directly with each customer to ensure a positive and rewarding design-build experience. 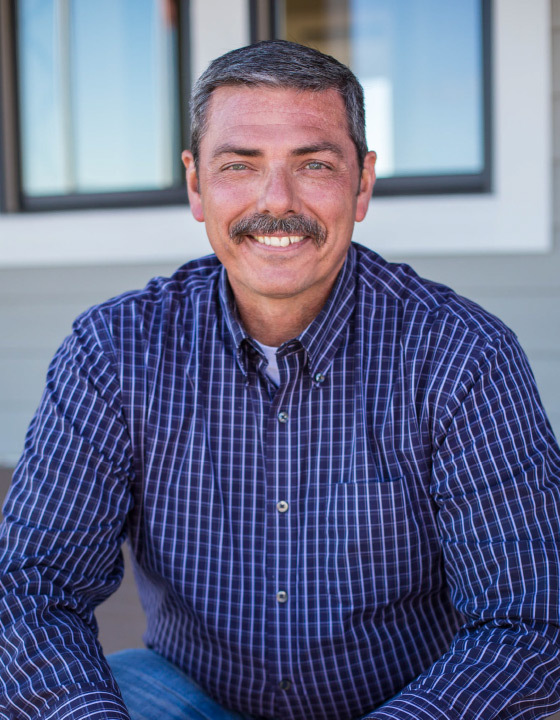 Dean grew up in the family home building business and prior to college, served five years in the United States Marine Corps as an aviation technician. His knowledge and experience in all aspects of the custom design-build process coupled with his passion for building homes is unsurpassed. When not in the office or meeting with customers, you can find Dean out on his motorcycle, trying new restaurants or traveling with his beautiful bride. Working closely with our Project Managers, Tom manages the construction and operations side to maintain budgets, schedules and deadlines for each home. 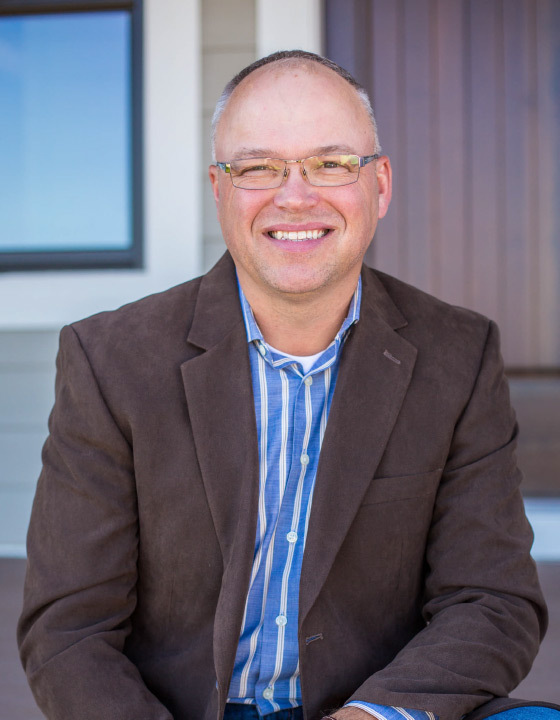 With over 34 years in the custom home building industry, Tom’s passion is creating an exciting and enjoyable experience for our customers. Some of Tom’s favorite things include golf, Wild hockey, and spending time at the cabin with his wife, Lori and their three children. Every color, selection and finish for each home is selected with the guidance of our highly talented and skilled Interior Designer, Danielle. She will make your home come to life and make your vision a reality. Nothing is more personal than your home and you can trust Danielle to do a great job making it your own! Outside of work, Danielle enjoys spending time at their cabin, golfing or spending time outside. 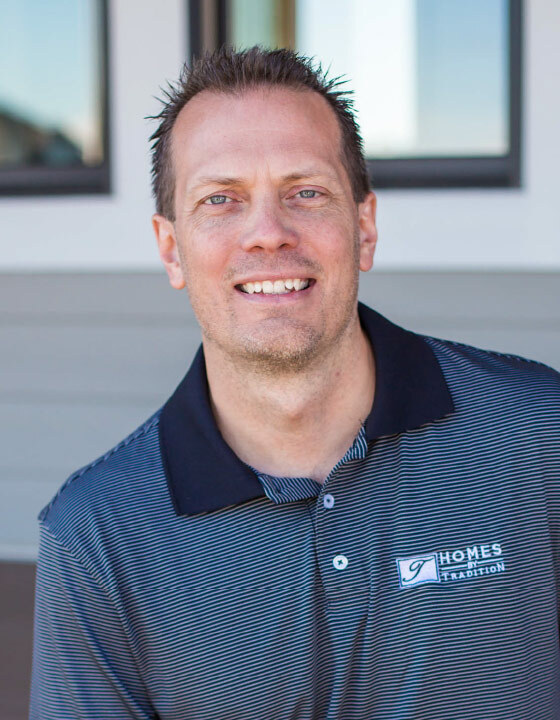 Matt works both onsite and in the office to oversee the construction of our custom homes from start to finish. He also spearheads our remodeling division. Matt is best known for managing all projects he is involved in with a smile. With over 28 years of experience with some of the Midwest’s most prominent home builders, you can rest assured your custom home is in good hands. When not at work, Matt enjoys spending time with his wife and three daughters, as well as time outdoors golfing and mountain biking. Mac is a Project Manager for Homes by Tradition. He manages the construction process to ensure each home is built with the quality and craftsmanship we pride ourselves on. 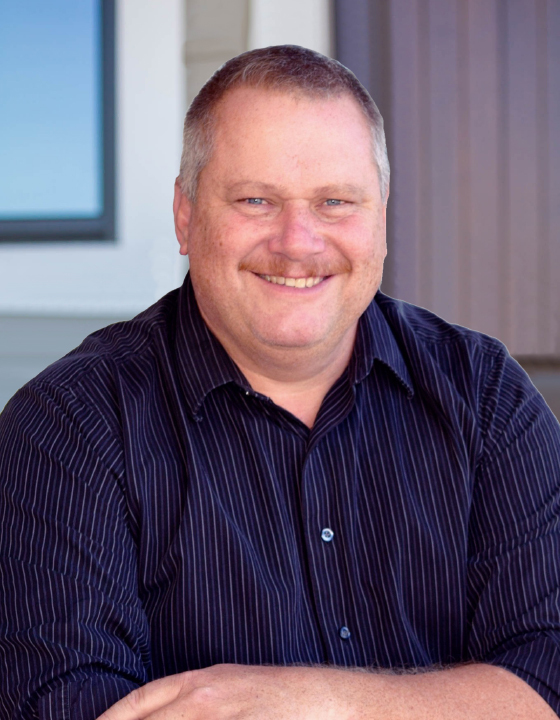 Mac has joined our team with 30+ years of experience in the residential home building industry. His favorite part of the construction process is taking a set of plans and making them a reality for a family to call home. Outside of work, Mac enjoys spending time with his family up North and attending mission trips annually to Mexico. 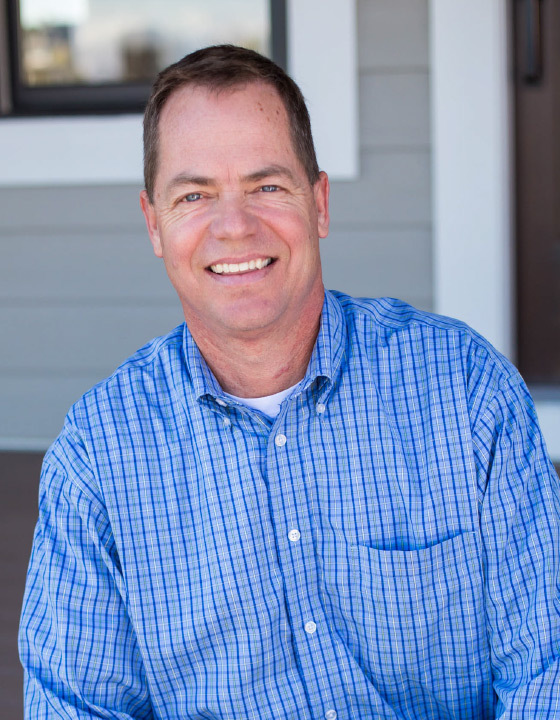 Mark Quade is the Controller for Homes by Tradition and Robert Thomas Homes. Mark works behind the scenes to monitor costs throughout the process and collaborates with lenders and title companies on the financing end of the build process. Outside of work, Mark enjoys spending time with his wife and two children, being outside and playing sports. 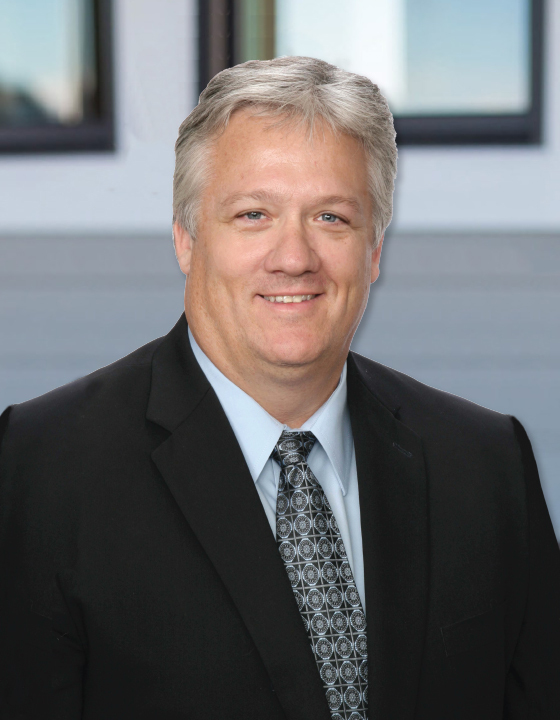 With nearly 30 years of experience in Real Estate, Chris will be there from the beginning to guide customers through the entire homebuying process. He enjoys interacting with homebuyers and watching their dream become a reality. A Prior Lake native, he also attended St Cloud State, majoring in Speech while playing football and baseball. Every Saturday, Chris can be found hosting a lively and informative weekly radio show on WCCO. He also enjoys watching his kids play football and volleyball. 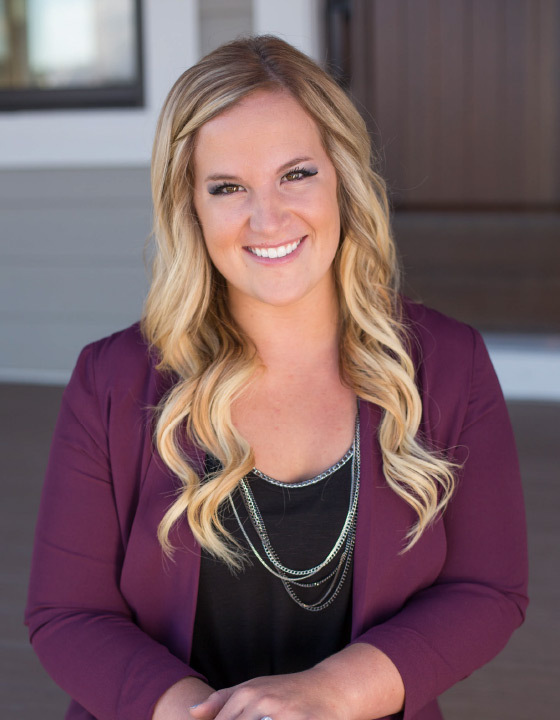 With a passion for residential design, Stacy will be at our models to guide you through the home to tell you its story. 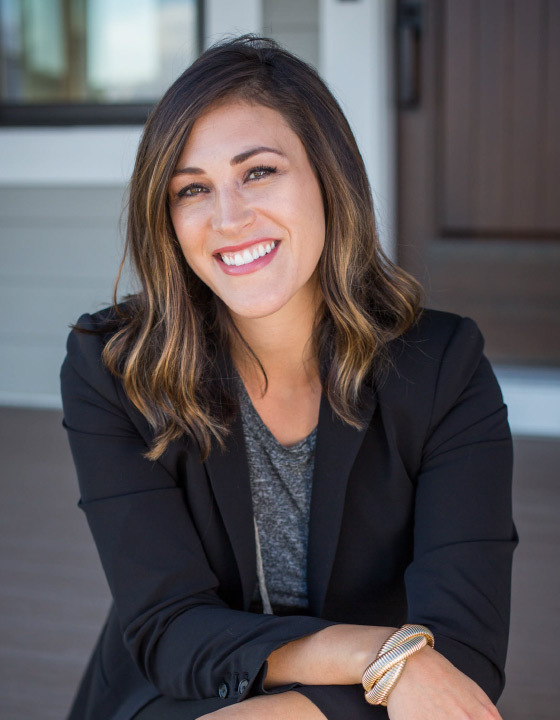 With over 25 years of experience in residential design and new construction, she will take you through the first step of joining the HBT family. Aside from her love of homes and design, Stacy enjoys spending time with her family at their cabin and playing golf.